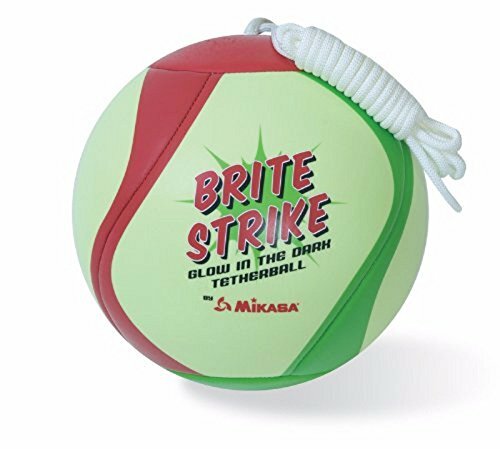 Competitive Edge Products is delighted to present the fantastic Mikasa Glow in the Dark outdoor tetherball, green/red/Smart Glo. 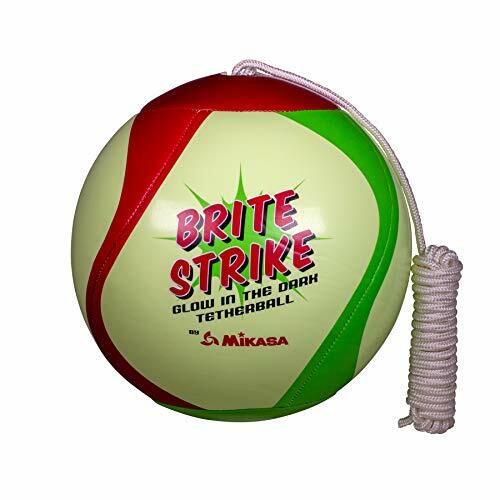 Now you and your friends can play well into the night with Mikasa’s “Glow in the Dark” tetherball. The soft stitch outer shell reacts best with artificial light. Charge the ball and then play in the dark and watch this baby light up. The rope is included. The greatest playground game just got better. Now you and your friends can play well into the night with Mikasa’s “Glow in the Dark” tetherball. The soft stitch outer shell reacts best with artificial light. Charge the ball and then play in the dark and watch this baby light up. Rope included. View YouTube Video "Glow In a The Dark Tether Ball"
Glow In a The Dark Tether Ball.